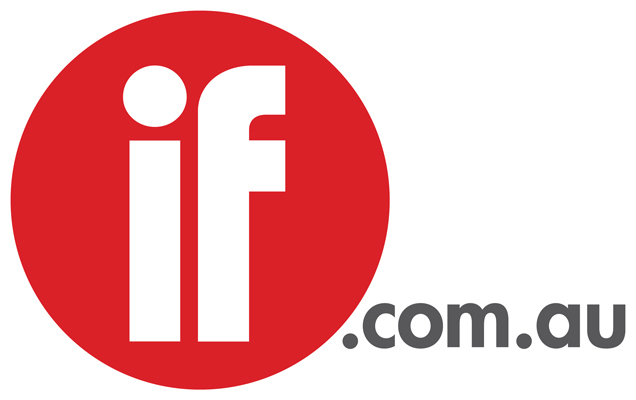 In response to the Australian Film Television and Radio School’s (AFTRS) announcement last week to suspend the Graduate Diploma in Production Design course in 2009, members of the industry have to written INSIDEFILM with much disappointment. “This is very disappointing news as the industry has expanded and embraced a greater appreciation and role of Design in an evolving industry, here and internationally,” said production designer and art director Ro Cook. “The School has already begun a process of consultation with industry and leading production designers to try to establish why this course has not attracted more interest and to generate some strategies to ensure Production Design remains a vibrant part of the tuition on offer at Australia’s national screen arts and broadcast school,” he said.